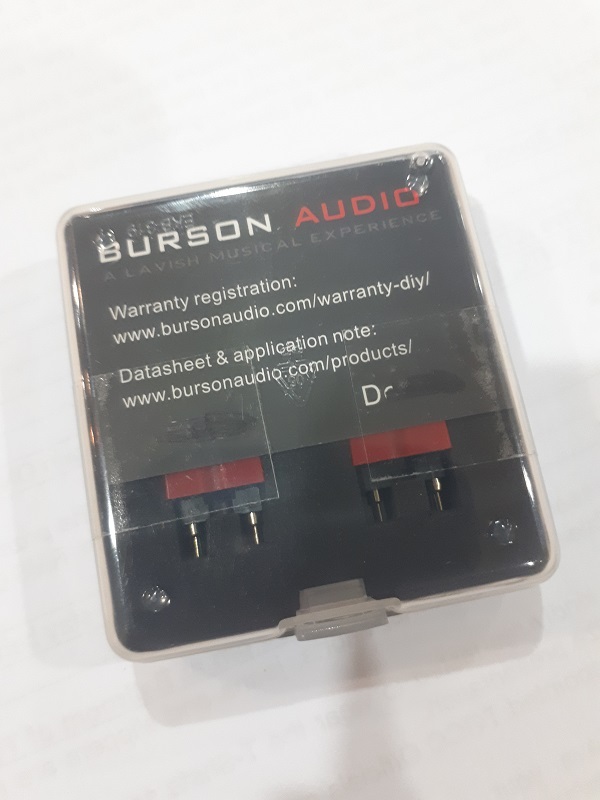 I have a pair of Burson Audio Supreme Sound Op-Amp V5 Dual for sale. No matter the industry specialized tooling is required to optimize performance. 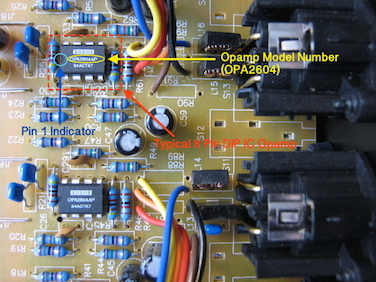 This is often overlooked in audio design where general-purpose IC-based op-amps are widely used. Our Supreme Sound Op-Amp, however, is specifically designed to optimize audio performance. Measuring 12.4mm X 14.5mm (0.48 in x 0.57 in) the Supreme Sound Op-Amp has almost the same footprint as a standard through-hole IC op-amp. At only 29mm (1.14in) high it is the smallest discrete type op-amp in the world. It conveniently fits wherever they’re used. Compared to the V4 SS op-amp, the V5 requires less voltage and current. That means peak performance can be reached using less power. Gen 5’s cascade output stage is the result of over 10 years of research and five generations of designs. Its sonic signature is the most refined we ever created. Like our passion for audio, SSA Op-Amps are guaranteed to last a lifetime. We use the best components and make them perform even better with painstaking selection and meticulous component matching. 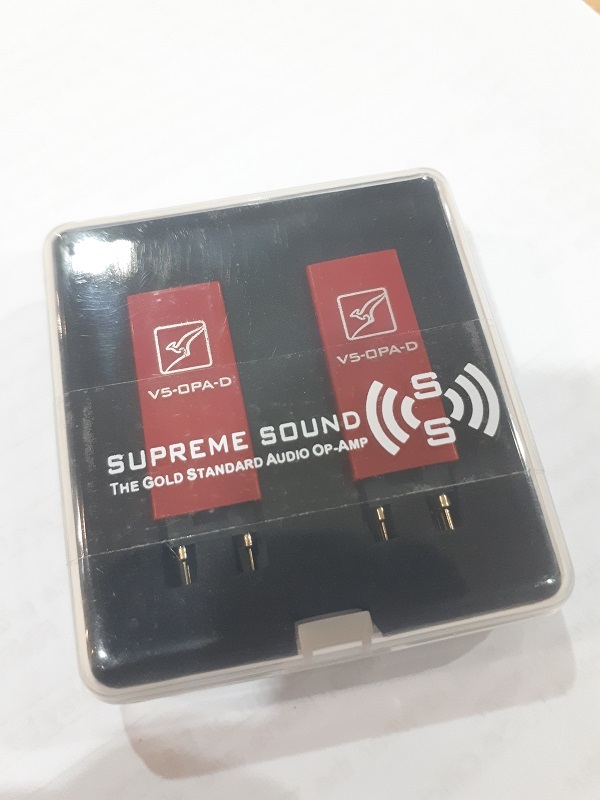 Every Supreme Sound Op-Amp in the world right now, be they V1 or V5 is covered by our lifetime warranty, something, no other op-amp manufacturer dares to offer. Employing our SSA Op-Amps you will hear what’s on the recording, with all the meaning and expression the artist intended. Once you audition our SSA Op-Amps you can never go back and you’ll quickly understand why so many recording engineers, renowned musicians and audiophiles swear by them. Why they’re the gold standard of audio op-amps. Only by completing this simple registration via this link (/warranty-diy/), will your SS Op-Amps be covered for life. Please note that not following the first 2 steps above will certainly destroy the SS Op-amp, such cases will not be covered by our warranty.